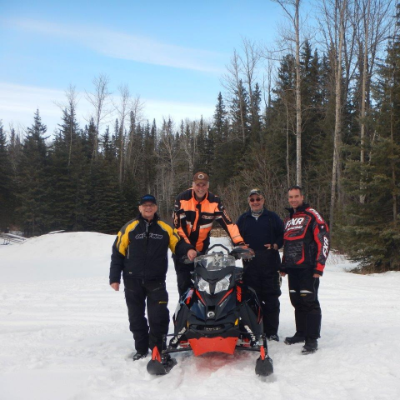 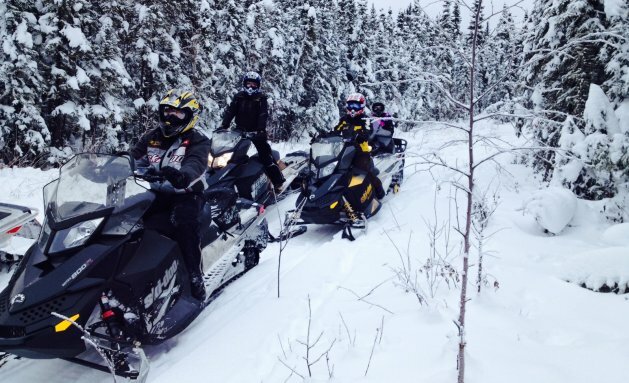 Smoky Lake offers some of Alberta's top snowmobiling terrain. 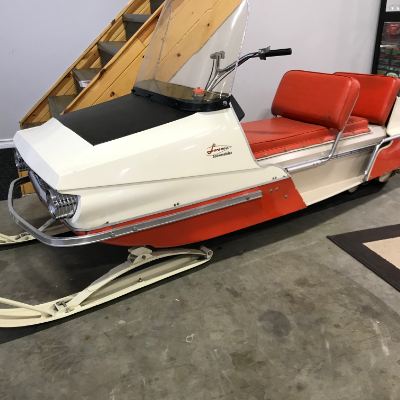 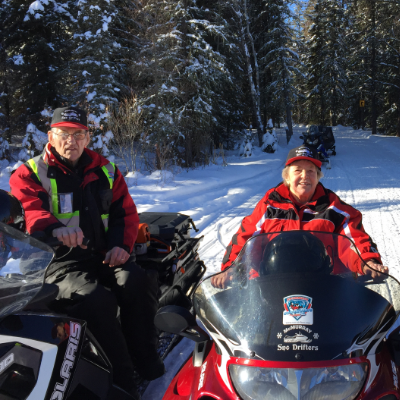 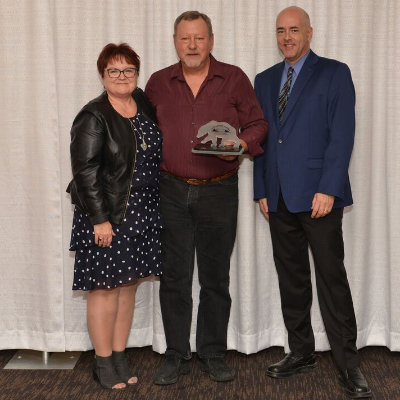 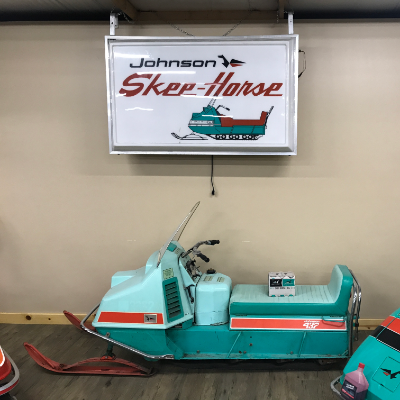 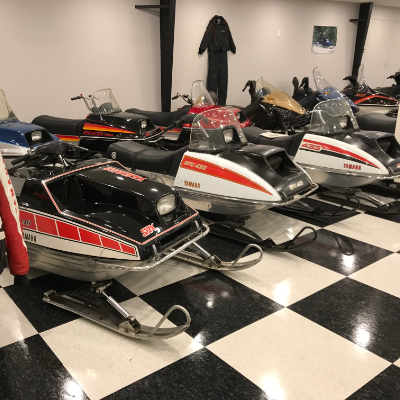 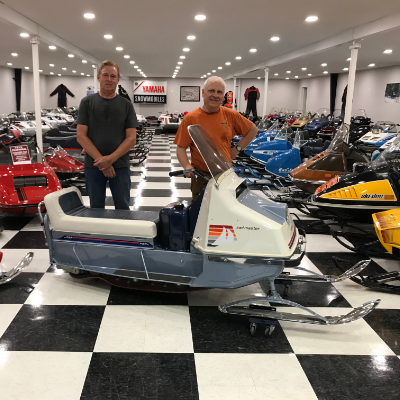 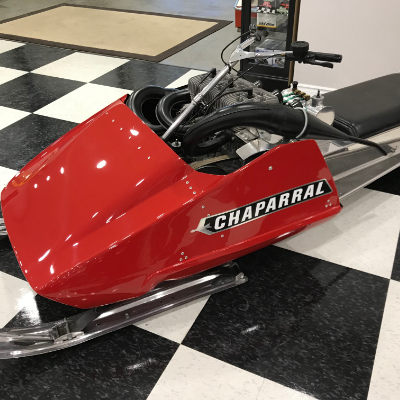 In addition to hosting the annual Alberta Snowmobile Association Jamboree, the Swan Hills Snow Goers is celebrating the club’s 50th anniversary. 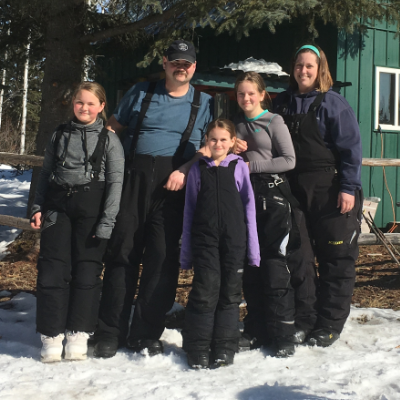 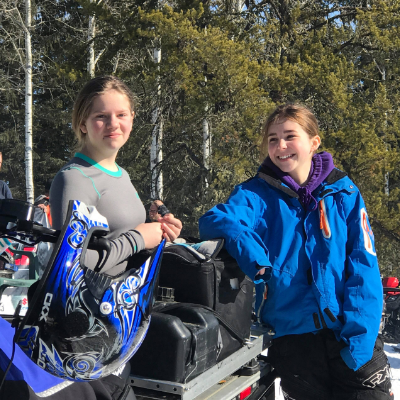 Don Kelm, who runs Wilderness Playground Tours in Swan Hills, Alberta, shares with us his best day ever. 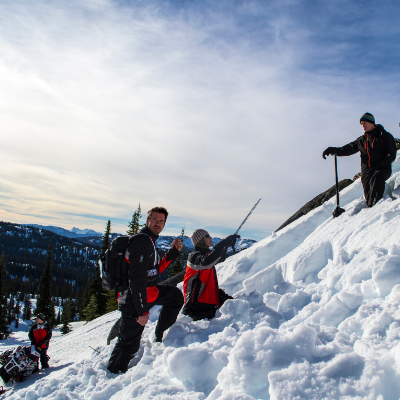 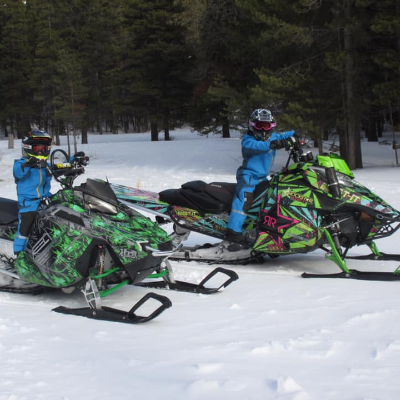 Get set to explore the incredible snowmobiling terrain of this vast and varied province Alberta is such a great province for sledding because of its variety of terrain. 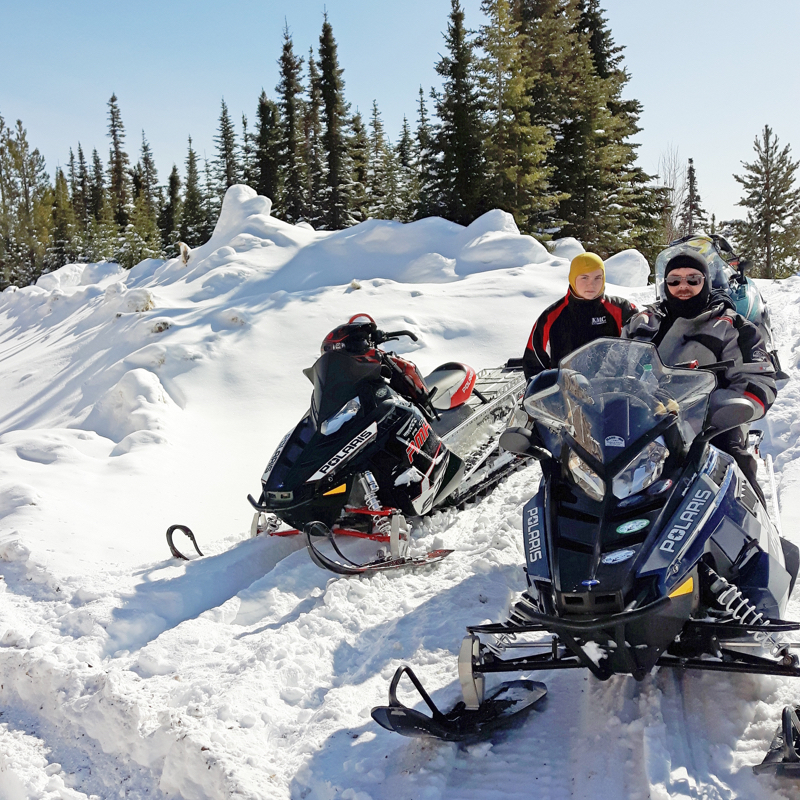 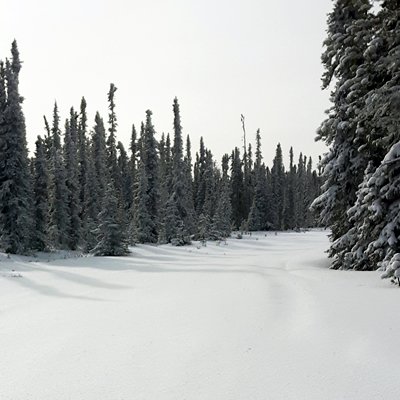 You can ride in the mountains, enjoy nice prairie scenery or you can explore the forests in the northern part of Alberta—yes, snowmobiling in Alberta is truly an awesome experience. 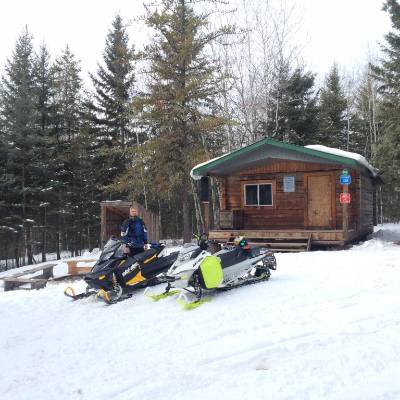 Active clubs throughout the province keep trails and amenities in tip-top shape. 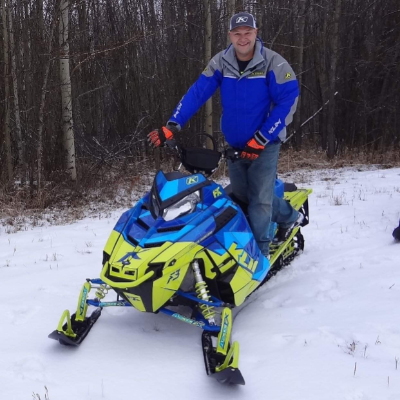 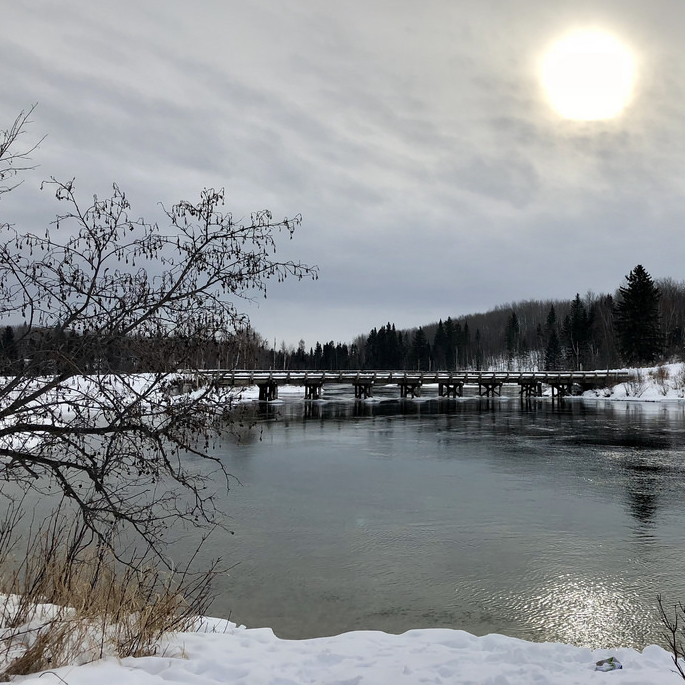 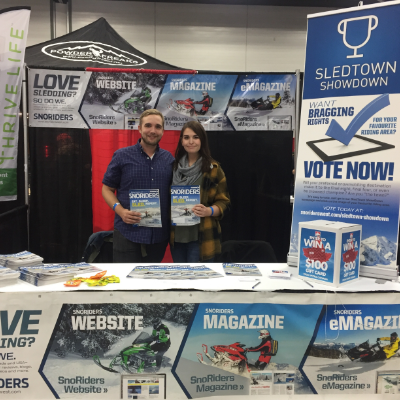 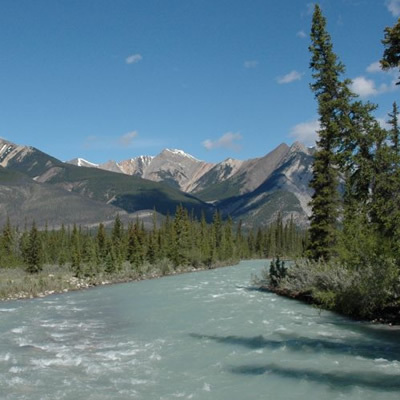 Check out our Alberta landing page for information on sled dealerships, destinations, snowmobiling trails, snowmobile-friendly accommodations, local snowmobiling clubs and more.